Quality blt brick ranch on lg lot and cul-de-sac loc. Very clean house w/ updated eat in kit w/oak cab,newer appl and ceramic tiles.Recently painted & refinished hrdwd flrs thru-out.Newer cab in main bath.Huge fin. bsmnt w/wet bar,4th br, and full bth. Anderson windows,newer washer,new furnace,new sum pump.Lots of storage.Big back yard w/patio,2.5 car gar & extra parking area Walk to Melzer School and Oriole Park. 9337 N Olcott Avenue Morton Grove, Illinois 60053 is a single family property, which sold for $322,905. 9337 N Olcott Avenue has 4 bedroom(s) and 2 bath(s). 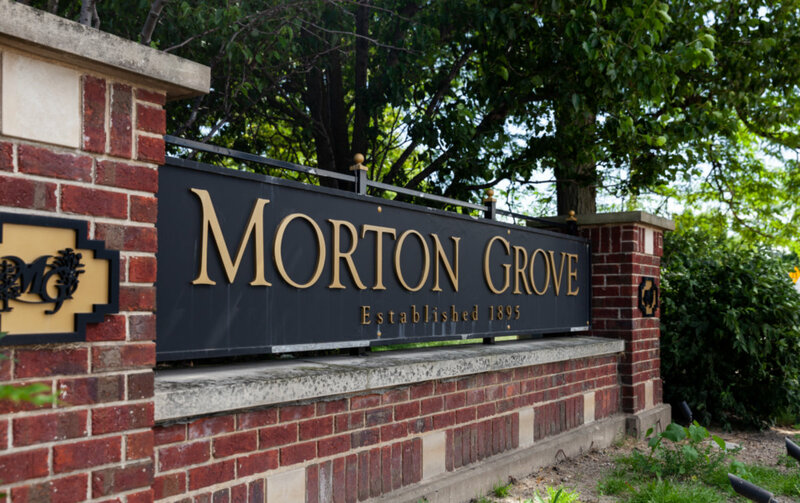 Want to learn more about 9337 N Olcott Avenue Morton Grove, Illinois 60053? Contact an @properties agent to request more info.